Louis Tomlinson has broken his social media silence a month after his 18 year old sister Félicité died. 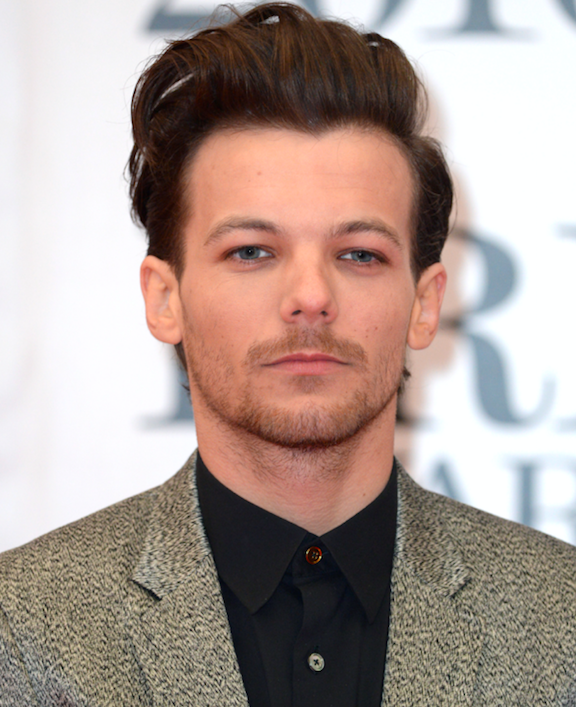 Taking to Twitter, Louis thanked fans for their “kind words” in the weeks since his sister’s death. While several of Louis’ other siblings, Daisy, Phoebe and Lottie, have all commented on Félicité’s death several times over the past few weeks, this is the first time he’s spoken out on social media. Félicité died in her London flat after experiencing a cardiac arrest in March. Her death came just three years after their mother, Johannah, died from leukaemia aged 43.